To meet the standards of the value-based care and alternative payment models, providers have overhauled old processes and are looking for new, more efficient methods. Despite the numerous benefits associated with automated processes, many providers are still slow to catch up. 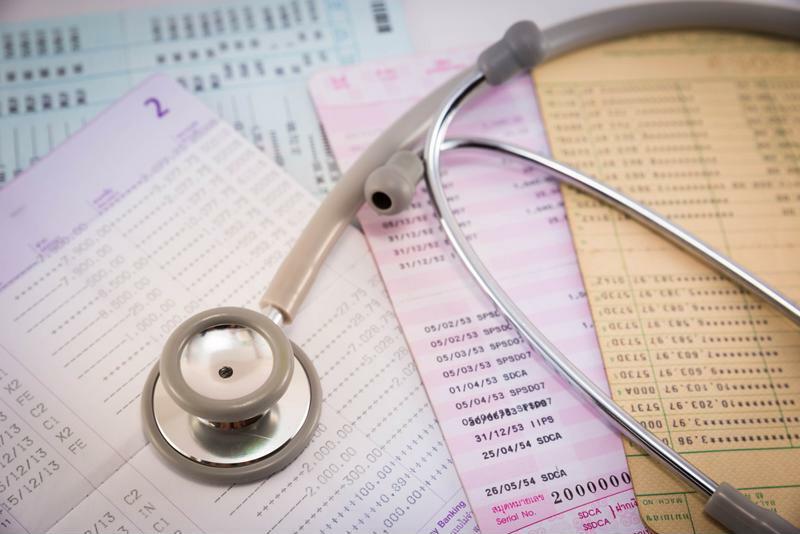 In the recently released 2016 RCM Denial Management Essentials Brief, HIMSS Analytics revealed that around 31 percent of health care providers are still manually processing and managing claim denials. According to HIMSS Analytics, approximately 44 percent of surveyed health care providers use a vendor-sponsored automated claims denial management solution, while 18 percent have their own system in-house. Of those who use a vendor-provided solution, a majority are "relatively satisfied" with their claims management program, as the survey found. "Manually completing this task can result in critical errors." Claims denial management is a complicated process, using a range of information from all points in care delivery that go from clinical to billing data. Manually completing this task can result in critical errors, in addition to the steep costs associated with denial management. According to an article in MGMA Connection, 50 to 65 percent of denials are never worked out due to lack of time or knowledge – two issues that can plague manual processes. The article also notes that the average cost to rework a claim is $25, while also lowering the chance of compensation for the provider. Essentially, providers could be wasting thousands each month trying to manually process these claims. "Given the complexities around submitting claims and the labor associated with managing denials, it came as a surprise that more organizations have not automated the denial management process through a vendor-provided solution," Brendan FitzGerald, HIMSS Analytics director of research, told Revenue Cycle Intelligence. It's also especially surprising because the process draws on both clinical and revenue cycle information, thus giving providers a number of claims management solution vendors to choose from. 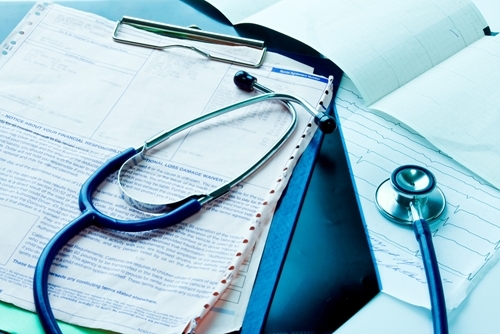 Manual claim denials management can be costly for providers. While the brief recognizes the pitfalls of slow adoption, it also shows that the current shift from volume- to value-based care has created an enormous opportunity for change in the denial management process, especially as alternative payment models are on the rise. HIMSS Analytics predicts that adoption rates for automated and vendor-sponsored claim denials management solutions may increase next year. "The move to value-based care and alternative payment models will not happen overnight," FitzGerald said. "Until those models are tested and implemented, health care organizations will continue to focus on current processes, and automating the denial management process could greatly enhance collection efforts." In the meantime, HIMSS Analytics maintains that vendor-sponsored automation is the answer. When providers don't have to worry about their revenue cycle management, particularly claims denial management, they have the space to focus more on care, as a 2015 study from NextGen Healthcare Information Systems found. For that reason, outsourcing revenue cycle processes is an important part of adapting to value-based care. Having trained experts on your side can help you protect your bottom line while you continue to focus on quality care. To learn more about how outsourcing your revenue cycle management could help your hospital increase its financial efficiency, contact Professional Medical Services today.